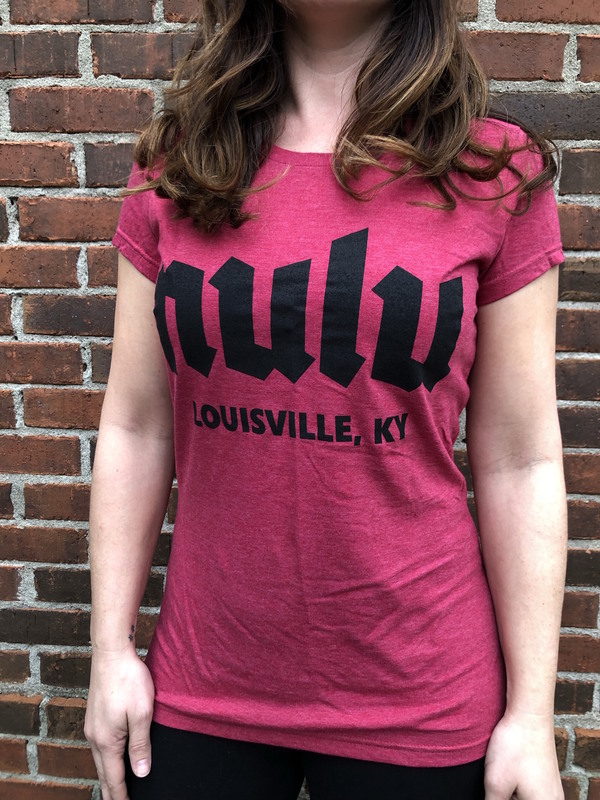 NULU is cool and so is this shirt! Our rock version to show your support of the neighborhood. Made with super soft 50/50 blend of cotton and polyester, pre-shrunk. Ladies fitted version.